Working to help the environmental sustainability of sailing. 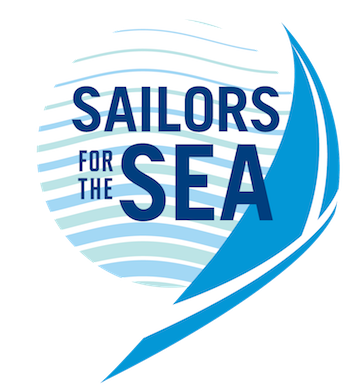 Irish Sailing are taking steps to help support and encourage sailors, clubs, centres and boat owners to reduce the impact our activities have on the environment. We will be working closely with the development of World Sailing's Sustainability Agenda 2030 and delivery of the agenda will be ongoing. 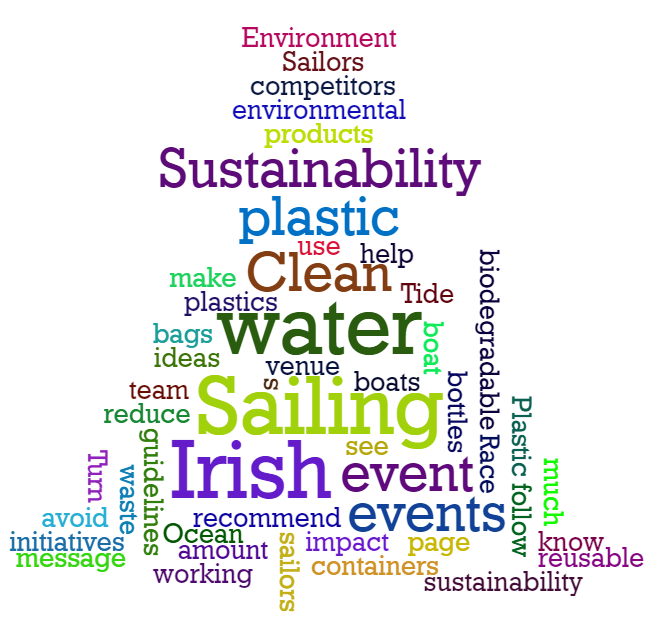 In the meantime Irish Sailing have been working on a few actions of their own to help Irish Sailors, Events and Venues reduce their impact on the environment and work towards ensuring Irish Sailing remains Environmentally Sustainable. 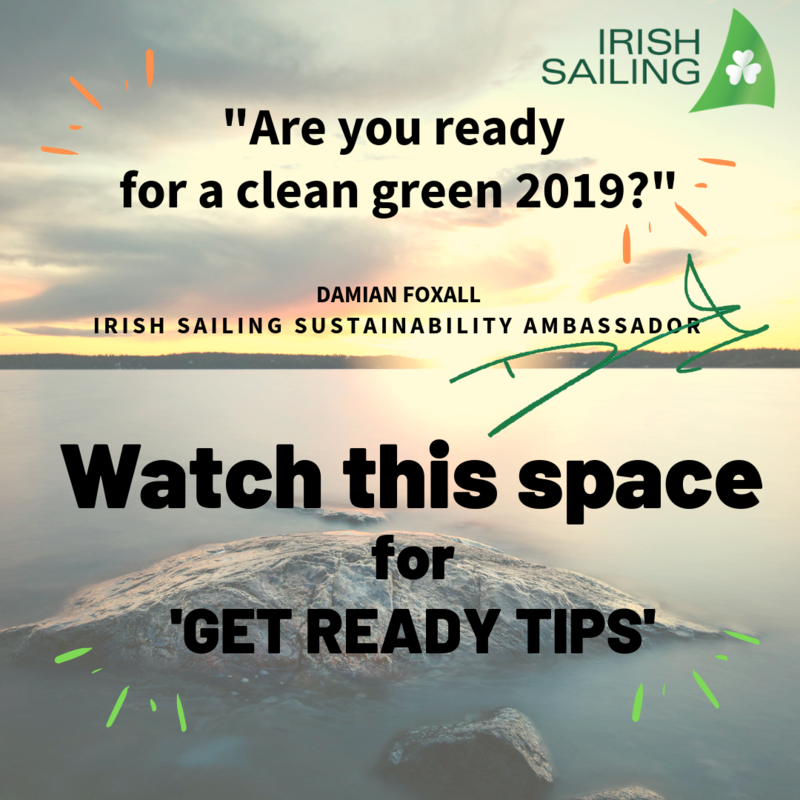 With Damian Foxall as our Sustainability Ambassador we hope to spread the message of how much we can all benefit from keeping our sport clean and sustainable for the future, by making a few simple changes to our habits and routines while on and off the water. You can follow our simple weekly TIPS on social media to help you get ready for the season ahead - GET READY TO BE GREEN. This page is packed with useful ideas and links for sailors, events, venues and boat owners. Happy Green Sailing on Blue Waters. There Are So Many Ways You Can Help to "Turn the Tide On Plastic"
Did you know that Chillys Bottles give Irish Sailing Members a 10% discount on their amazing insulated bottles? Check em out here. WASTE … Provide clearly labelled set of waste recycling bins. WATER … Label drinking water taps for refillable bottles. REDUCE OR REMOVE … decide on your policy for single use plastic drinks containers and announce it. NOR … Mention your environmental policies in NOR (see below). 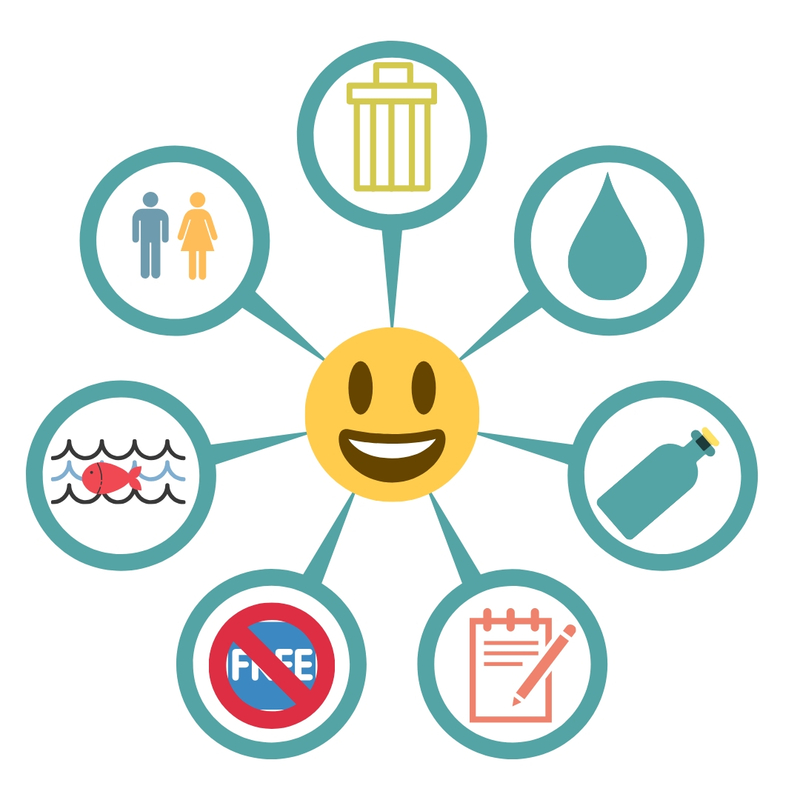 REDUCE … Consider the amount of waste that ends up in the ecosystem following the event when giving out branded goody-bags (even the stickers for boats for example). SHARE .. your environmental message and guidelines. As part of the venue's commitment to reducing the environmental impact of the event, we request that competitors, team leaders, coaches, volunteers, race officers and all stakeholders follow the Irish Sailing event sustainability guidelines. 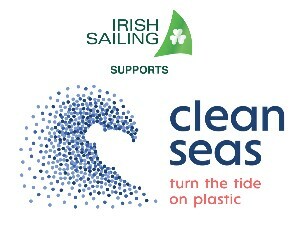 Details published here https://www.sailing.ie/Clubs-and-Centres/Our-Environment (or put your own sustainability event page url here). We recommend you publish the guidelines on your event page or send them to this page. Ensure correct use of the venues waste bins on site for recycling, composting and landfill. 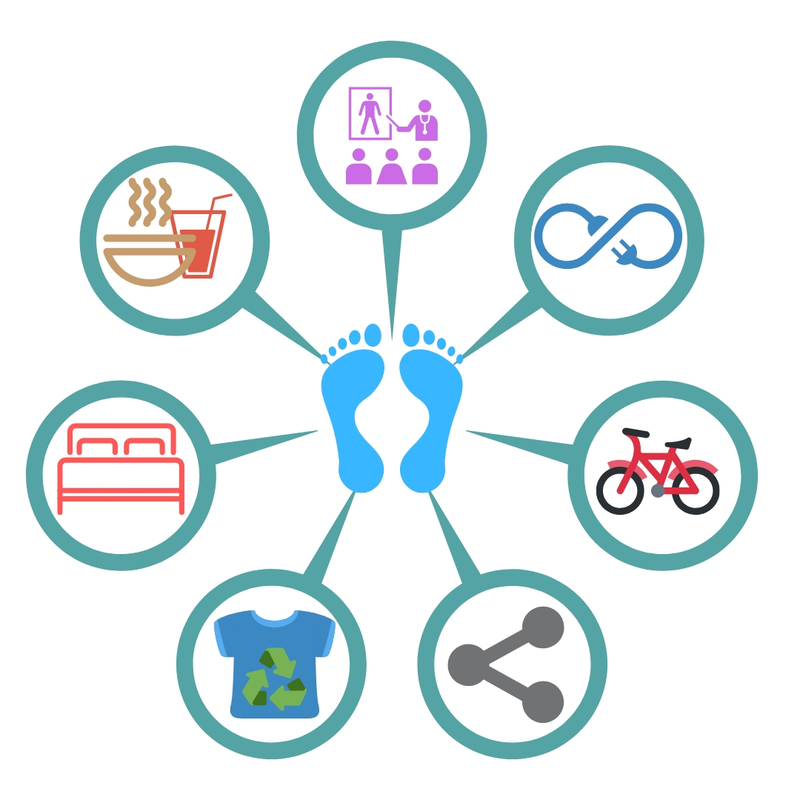 You can follow the simple "Get Ready to Green in 2019" tips and help reduce your impact this summer. A wide variety of competitions, talks and awards.